Thank You for your Frazer Orders! - Week of September 7 - Frazer, Ltd. Thank you Willacy County EMS for your order of a new Frazer unit! 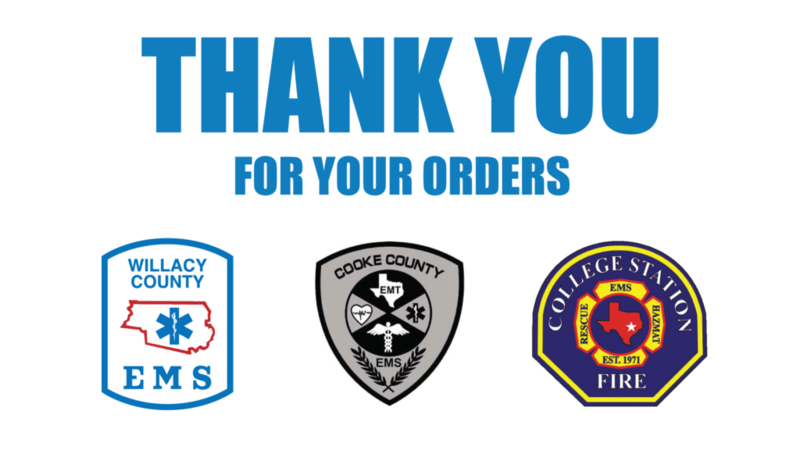 Thank you Cooke County EMS for your order of a new Frazer unit! Thank you College Station Fire Department for your order of a new Frazer unit! We are honored to help you serve your community and build lasting relationships. Take a moment to browse our Customer Deliveries page to view our finished Frazer units!